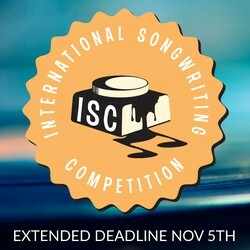 Renowned for its high caliber of winners and judges, ISC offers you the chance to have your music heard by some of the most high-profile and influential figures in the music industry. Past Soncbids winners include Tim Gearan, Ira Woolf & Jon Samson. 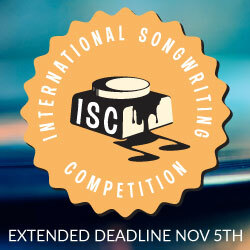 Now in its 17th year, ISC is an international songwriting competition open to both amateur and professional songwriters. The competition is open to both signed and unsigned artists (bands, duos, solo performers, etc.) 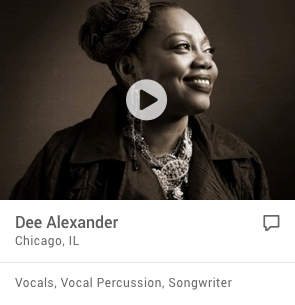 and winning ISC is a distinction that has propelled many artists to achieve greater success, including getting record and publishing deals, licensing agreements, gigs, and much more. 2018 Judges Include Tom Waits, Bastille, Kane Brown, Nancy Wilson (Heart), Hardwell, Portugal. The Man, and more. Past Winners Include Vance Joy, Gotye, Bastille, The Band Perry, Kimbra, Gin Wigmore, and Andrew Bird. Depending on the category, submissions are judged on the following criteria: Creativity, Originality, Lyrics, Melody, and Arrangement (Some categories may have additional criteria). Note: Teen category entrants must be 18 yrs. old or younger by December 31, 2018. If there are multiple songwriters, they must all adhere to this age requirement. 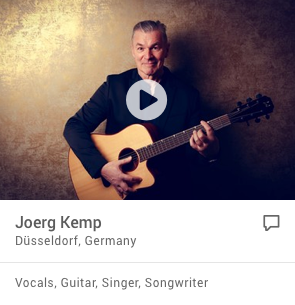 Categories Include: AAA (Adult Album Alternative), Adult Contemporary (AC), Americana, Blues, Children's Music, Comedy/Novelty, Country, EDM (Electronic Dance Music), Folk/Singer-Songwriter, Instrumental, Jazz, Latin Music, Lyrics Only, Music Video, Performance, Pop/Top 40, R&B/Hip-Hop, Rock, Teen, Unsigned Only, Unpublished, and World Music. First, Second, and Third Place winners will also receive prizes from companies like The Tracking Room, Lurssen Mastering, Gig Salad, and more.